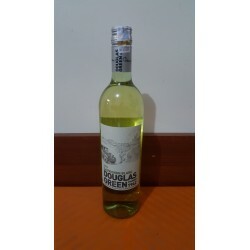 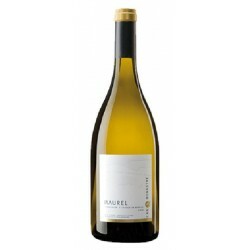 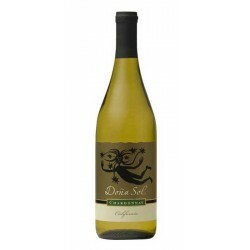 White wine is a wine whose colour can be straw-yellow, yellow-green, or yellow-gold coloured. 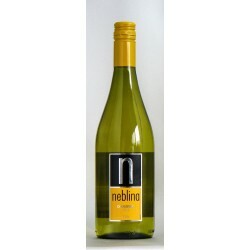 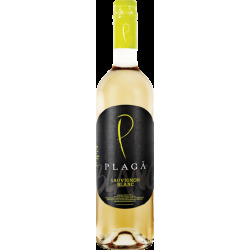 It is produced by the alcoholic fermentation of the non-coloured pulp of grapes which may have a white or black skin. 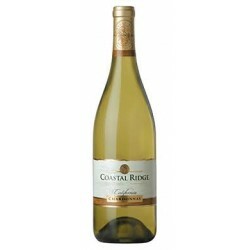 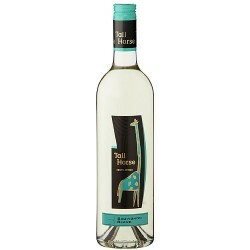 • White Wine There are 15 products.